Our goal, here at Best Company, is to provide you with honest, reliable information you need to find companies you can trust. Making solar power accessible and feasible for residents and businesses across the United States and even the entire world is becoming an increasingly hot topic. While there are many complex large-scale issues, including government funding and potential legal ramifications, obtaining solar energy in your home or workplace may be easier than you think. To help customers more readily harness this renewable form of energy, manufacturers, installers and solar power providers work in partnership to provide Solar Power Purchase Agreements (PPA) for those interested in using the sun's rays to power their homes. 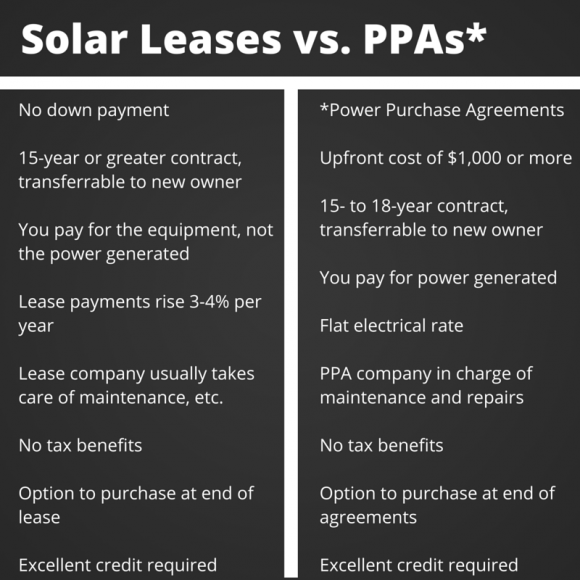 Essentially, a PPA is a financial agreement where an outside party developer takes ownership of and controls and maintains a photovoltaic (PV) system. In turn, a customer-whether a resident or business owner-consents to have the solar power system installed on the property, ordinarily the roof of the building. 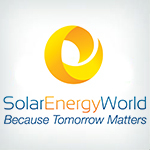 In addition, the customer purchases the system's electric output from the solar provider for a certain amount of time. The PPA benefits both the customer and the provider, as it allows the customer to receive the solar power at low costs, and the provider reaps tax breaks and revenue from selling the system to the consumer. In a PPA, the customer does not buy the actual solar power system but instead purchases the system's services. From this method, the customer is fortunate to evade exorbitant initial costs, potential problems in system functions, and what can sometimes be confusing designs and permitting processes. 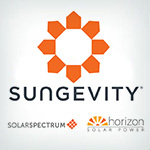 Customers first allow installers to put solar panels on the roof of the home and agree to purchase the generated power. This is done through a long-term contract, the length of which can vary from six to 25 years. One attractive aspect of PPAs to customers is the fact that the price is often equal to or less than what one would pay for traditional electricity. Another enticing element of the PPA is that customers pay for what the solar power system generates rather than a set amount each month. Working with the customer is the solar system provider, which is in charge of coordinating the financial aspects of the projects, as well the design, building and permitting of the system. The provider, not the customer, will purchase the panels. Meanwhile, a third player in the PPA, the manufacturer, is tasked with coming up with the design for the system. The manufacturer will do this by carefully reviewing the property and its specific and unique features. The manufacturer will use his or her own team to construct the panels. To furnish appropriate financing, an investor will come into the scenario and provide the necessary capital to get the project underway. This is a viable situation for the investor because he or she can recoup the investment through tax benefits and through payments from the sale of the system. Lastly, the utility company the customer has used for traditional power continues to play a role. 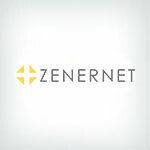 The company will give access to a connection from the PV to the grid. The company will still furnish electric service to the customer, as power will still be used when the PV is producing only a small amount of power (such as at night or other times when the sun is obscured. Practically no liability. Because you are simply paying for what the system produces, you are not responsible for any operating or design issues.